To perpetually strengthen our commitment to excellence in our professional and personal lives. We believe that we must strive to be the best that we can, to do the best that we can at all times. We will never be perfect but will always try to attain excellence. To live our commitment to excellence daily. It’s not enough to say the words; we must live the words every day, in every way. 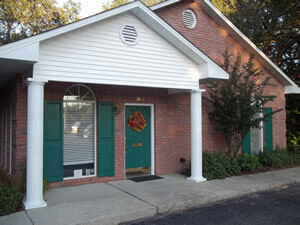 To provide state of the art dentistry to our patients in a safe comfortable environment. Our values demand that we look for the latest and best techniques, but always evaluate them for our patient’s safety. To treat each individual with dignity and respect. We are all the same under God’s eyes. Human life deserves dignity and respect. To encourage each patient’s personal growth and responsibility. We are in partnership with our patients. Only when we do our best and our patients do their best can we maintain oral health. Life is short and to good not to give our best to every person that comes in our lives.